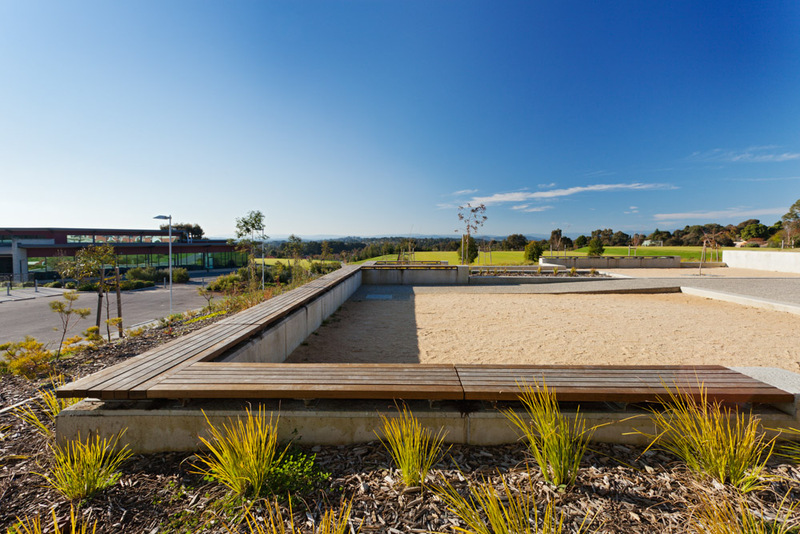 Urban Initiatives prepared the site masterplan for the Middle School site, which will be built in several stages. 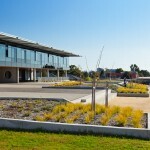 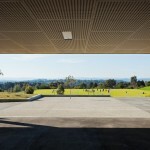 To date, the built landscape works integrate an innovative new school building by Architectus. 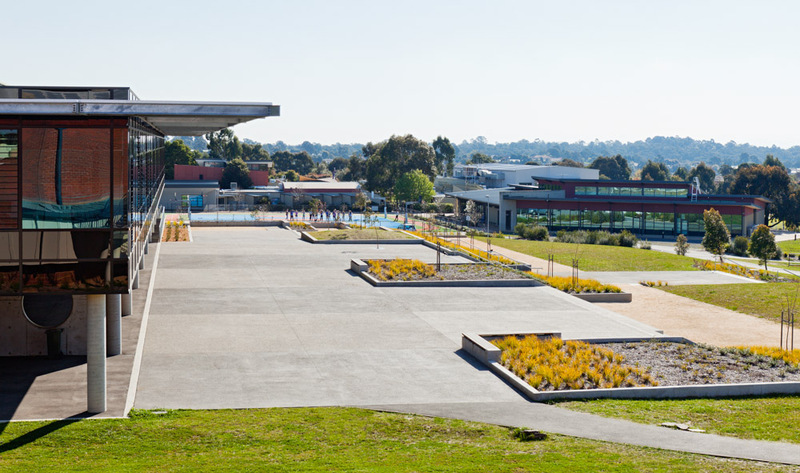 Critically, circulation across the site and connection with the wider school was carefully considered. 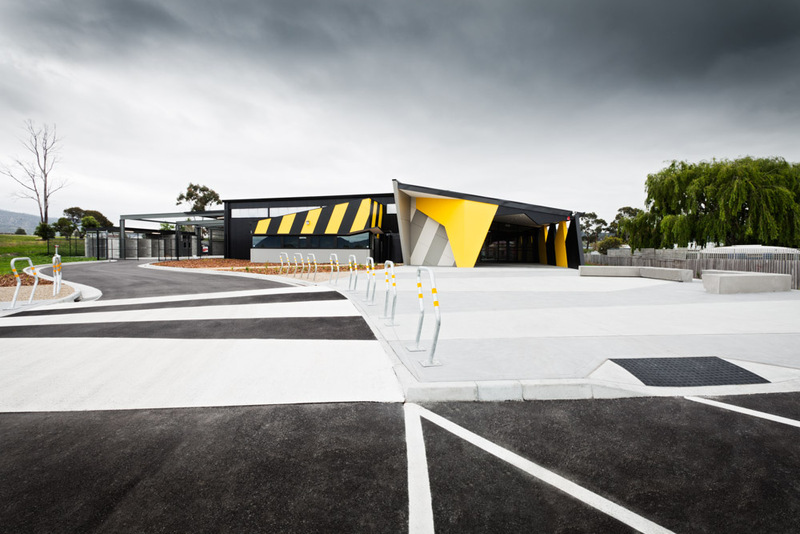 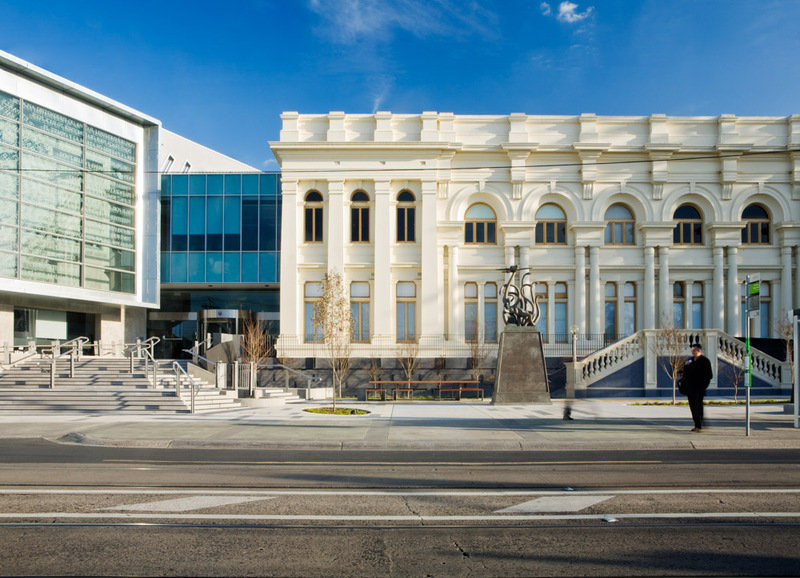 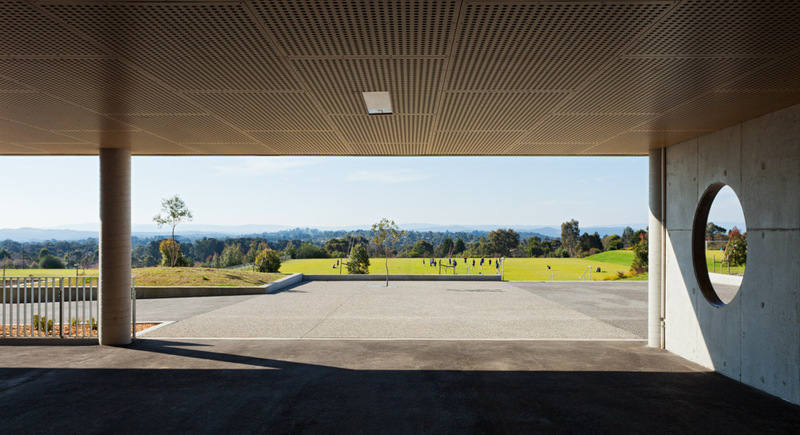 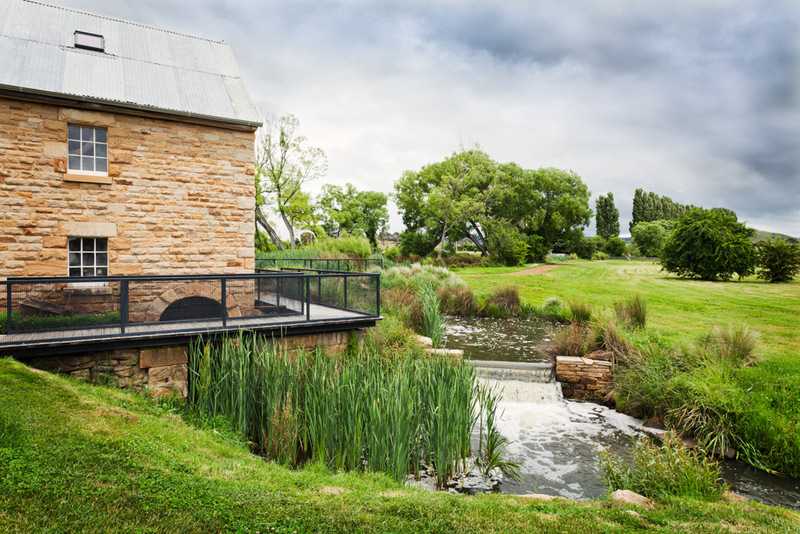 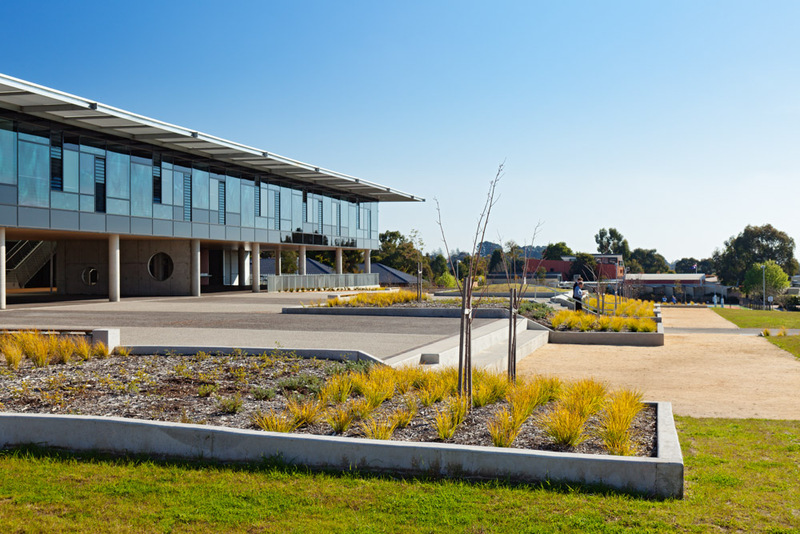 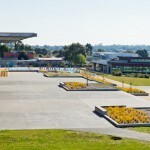 The new building is set in an expansive landscape which embraces a borrowed view of the Dandenong ranges. 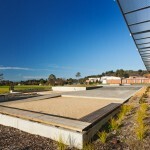 At the same time, the landscaped setting provides intimate, sheltered social spaces for students to gather. 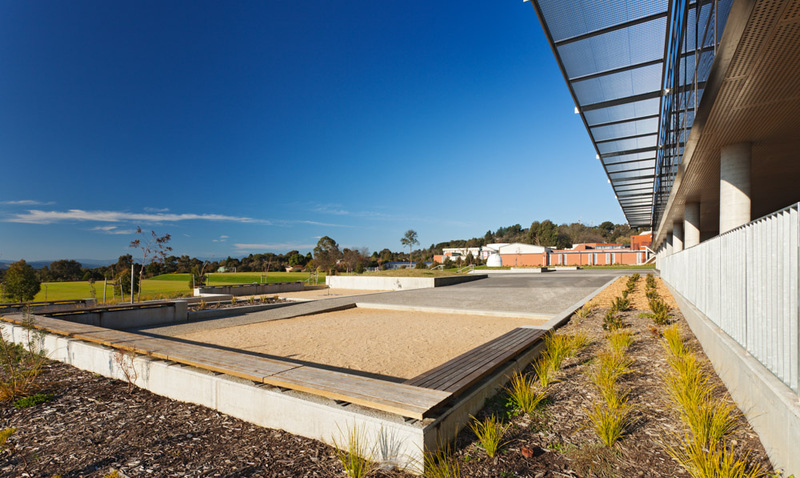 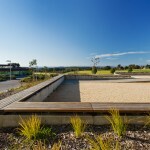 The terraced landscape provides these social spaces but also functions as a commanding spectator point over the sports field and as informal outdoor learning space.